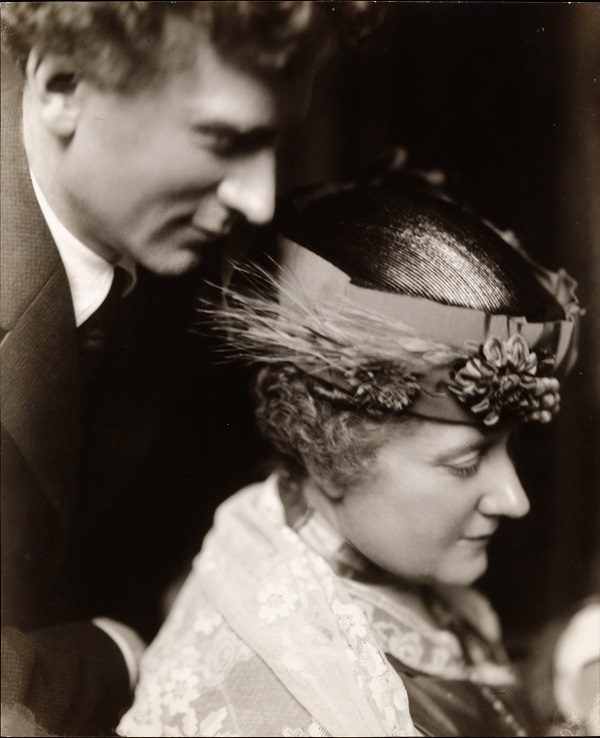 Percy Grainger understood the power of the photograph to document significant events and to entice and persuade an adoring public. This exhibition will look at aspects of portrait photography through the prism of Grainger’s diverse collection and display fine formal portraits from some of the world’s most highly regarded studios alongside intimate images of Grainger’s private life. The exhibition will be accompanied by a series of free public programs, including talks by the exhibition curator Brian Allison and Naomi Cass from the Centre for Contemporary Photography, portrait photographers and academics, touching upon everything from technique, the historical context of the works on display and current practices in portrait photography.